Previously, dewatering was perceived as a tedious and cumbersome process, but with the advent of the Rotary Press, this process has become SIMPLE, NEAT and ECONOMICAL. 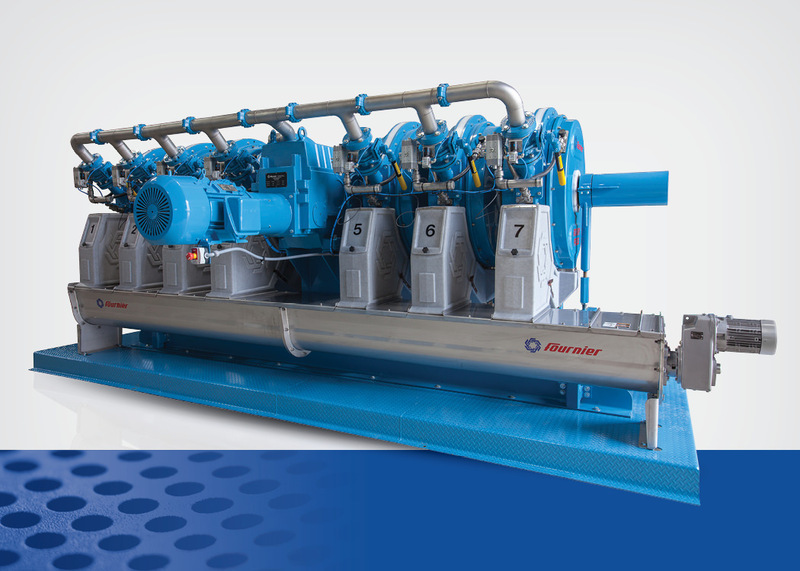 Whether it is the treatment of municipal or industrial sewage, the Fournier Rotary Press represents a substantial improvement in sludge dewatering. The Filter Press excels at material from drinking water plants, mining applications, Alum sludge, quarry waste and sand filter backwash. The unique and fully automatic filter press. Simple, robust and reliable for high preformance cake dryness. Integration into continuous automatic processes. Runs 24/7 without operator intervention during the cake release and wash cycles. Numerous areas of application. Over 1000 installations. ’We installed a six channel Fournier Rotary Press and started it up in May of 2006. We are very happy with the machines performance. The machine needs little to no attention and is normally operated totally unattended for periods of 16 to 20 hours at a time. I would highly recommend this economical method for dewatering residuals. After nine years of operation I am very confident that it will easily last 20 years without any major maintenance due to the slow operating rpms. The Fournier Rotary Press has been in continuous operation for over three and a half years and we haven’t changed anything. Over that period of time, there have been no major maintenance issues or problems. We are very happy with the unit! ’Between 2007 and 2008, the GHJSA replaced two belt filter presses with two (2) six channel Fournier Rotary Presses. The result was a higher percentage cake solids and lower operating costs compared to the older belt filter presses. The presses have been in near constant operation since that time and require only a minimal amount of routine maintenance. 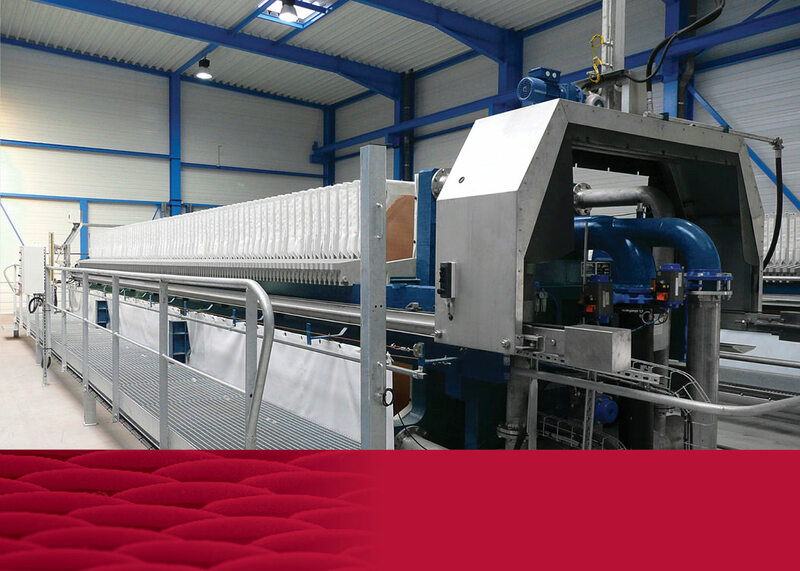 We have since installed a third Rotary Press, which began processing solids in early 2015. We are pleased with the performance of the presses and the after sale service we received from Fournier. Their technicians are knowledgeable and extremely responsive in dealing with any operational or control issue that may arise. At Davie we do have a Fournier Rotary Press. Our Facility stated up July 2013. The press was put in service at the end of 2013. We have about two years of experience with the unit. We do like many aspects of the rotary press. One it is very quiet. It has been requiring little in the way of maintenance. The unit does not make a mess, it is a clean operation. It is very consistent.